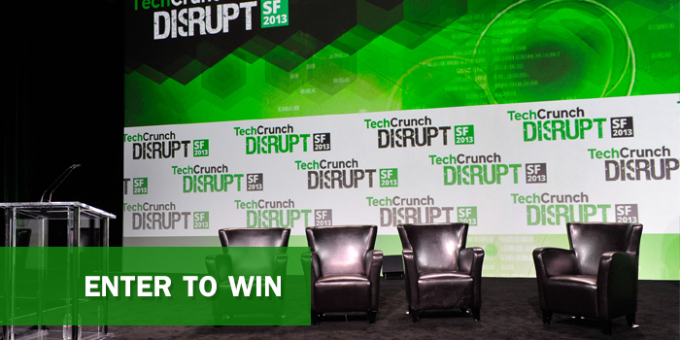 Haven’t gotten your tickets to TechCrunch Disrupt Europe yet? The hottest tech conference of the year is coming to London this October, and to celebrate we’re giving away another free pair of tickets to the main event. All you have to do is enter to win. We’ll randomly select the winning entry, and the winner will be notified by email. 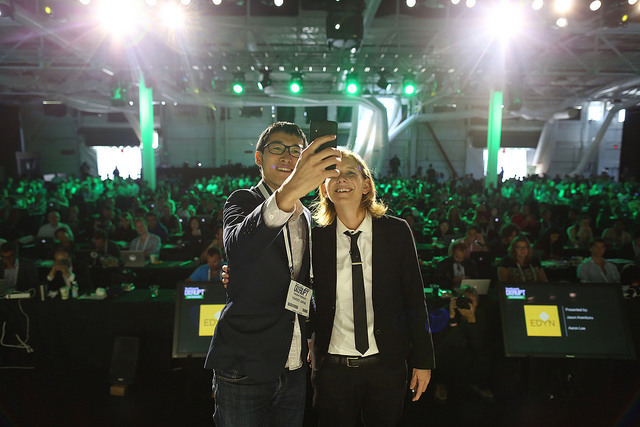 Disrupt is one of the most anticipated technology conferences of the year. We start each day with panels and one-on-one chats featuring our writers, special guest speakers, leading VCs, and fascinating entrepreneurs. Each afternoon, we host the Startup Battlefield competition which culminates in six finalists taking the stage at the end of the event for a shot at winning the Disrupt Cup. The event takes place from October 20 and 21 at Old Billingsgate, London, UK. Click the “enter to win” image at the bottom of this post, or click here. Fill out the entry form with your contact information. You can increase your chances of winning by sharing across social channels. The winner will be contacted by email. If you don’t respond within 24 hours, we’ll select a new winner. The contest ends next Tuesday (October 14) at 10 am PT (6 pm BST). This winner will receive two tickets. This does not include transportation or lodging. Ideally, we want the winner to be based in the UK so we will give preference to those located in the area.